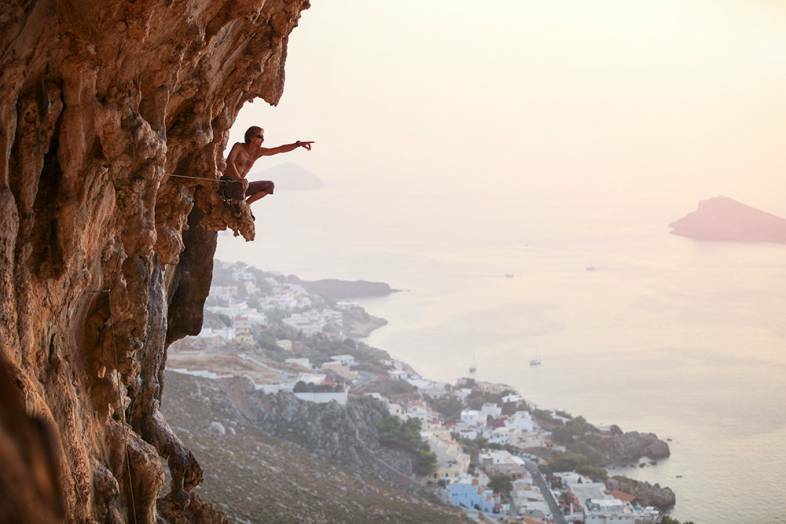 Kalymnos is an island that remains unforgettable to those who visit it. Rich in sensations and emotions. It is inhabited by a large population throughout the year. Here someone meets authentic, hospitable and people faithful to the traditions. The island itself provides a pudding of fragrances, flavors and senses. 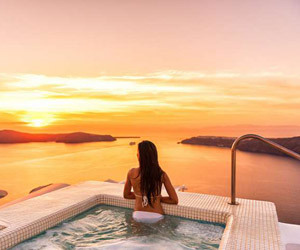 In its clean and cool waters are located hidden underwater secrets, while on its climbing and trekking routes, the smells of thyme and other herbs will surprise you. The tastes of the lunch table endless and nutritionally rich. From this end of the Aegean Sea, sponge divers began their long and tiring journey in search of the marine wealth of sponges. 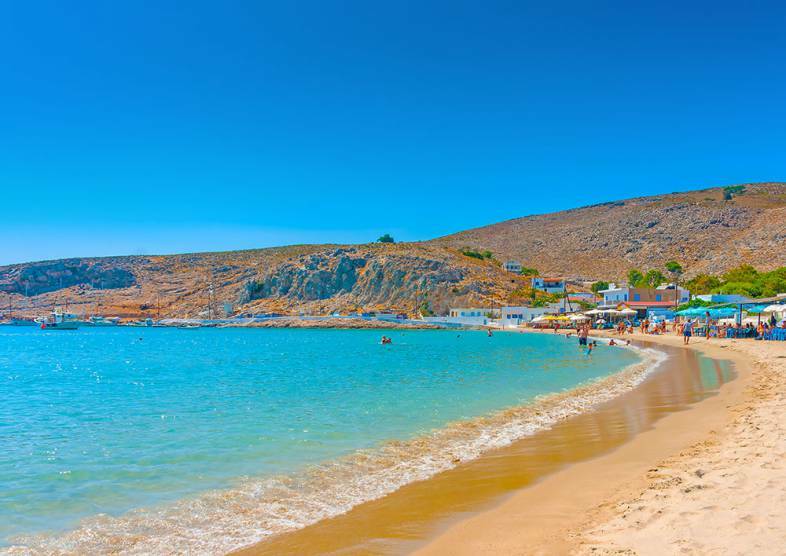 Pothia is the capital of Kalymnos where the big port is located. It can hold an enormous number of about 700 fishing boats and even bigger vessels. 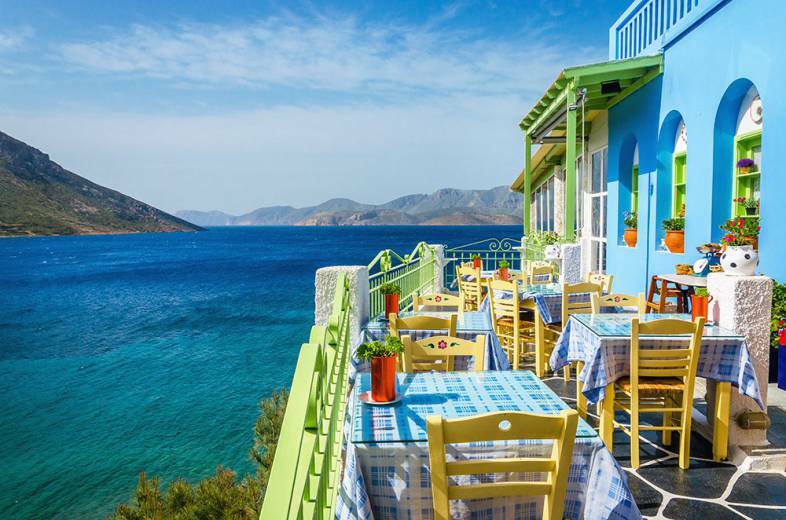 The city is full of restaurants that serve delicious sea food and ouzo. 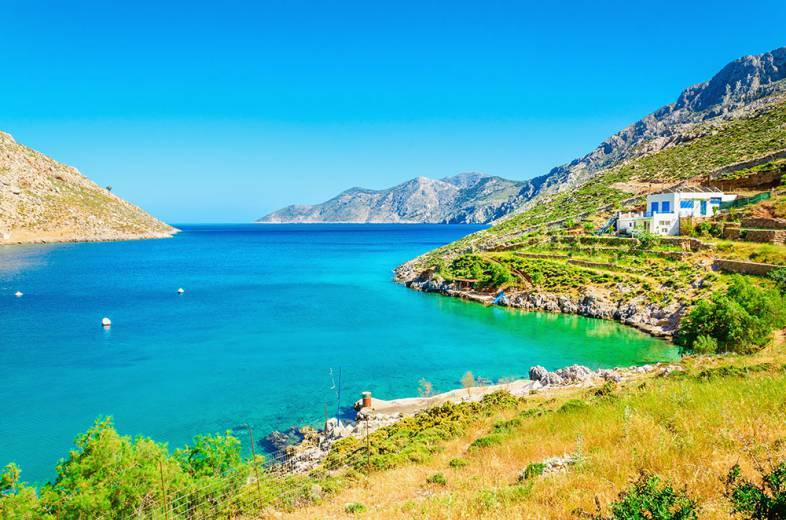 Although it may be relatively small in comparison to the other Greek islands, this island certainly leaves enough room for activities like snorkeling, diving, climbing and sailing. 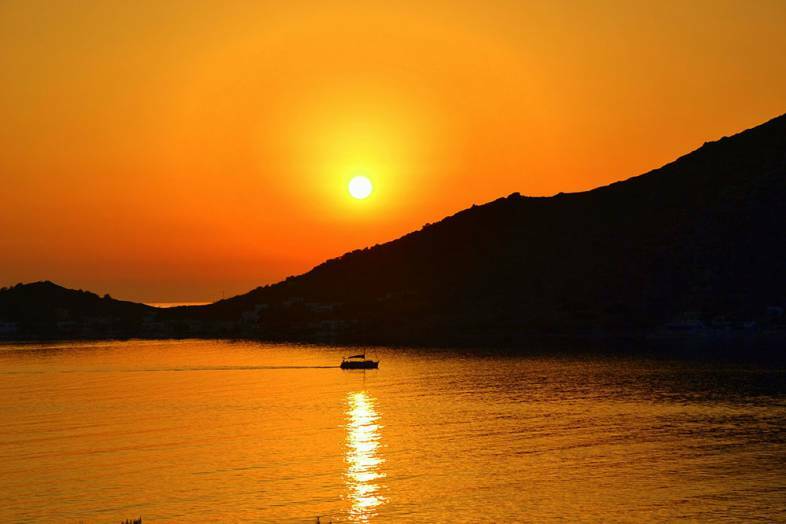 Kalymnos will unveil many exceptional sightseeing secrets to the visitor, that is willing to explore. What to expect? Delicious food and majestic views. A scenery combination of mountain and sea, straight from heavens. The day starts very early here, maybe even when there is no light outside. Most of the people are fishermen in profession and have used to wake up early, in order to start their boats and go to collect the goods the sea has to offer. In summer time the heat hits high. It is common to see people getting a swim at night. 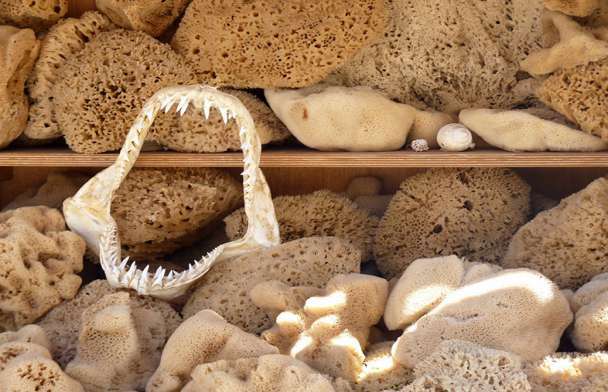 The beaches with the crystal waters and the turquoise color, provoke for a dive similar to those of sponge hunters. The most famous are Linaria, Kantouni, Masouri and Platys Gialos. Do you think these are the only options? Well not actually, because Kalymnos is not just that. 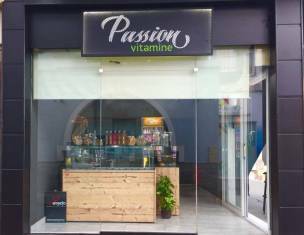 You will find coffee shops that can provide you with exceptional view while having a cup of coffee. 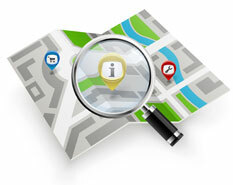 Specially on the west side, where Telendos is located. If chill out is not what you had in mind, then there are bars where you can drink, listen to music and dance. If you feel like you are done with all the above, it is probably time to take a walk. You can either wander about in the city center whitewashed alleys or you can visit one of the three castles. 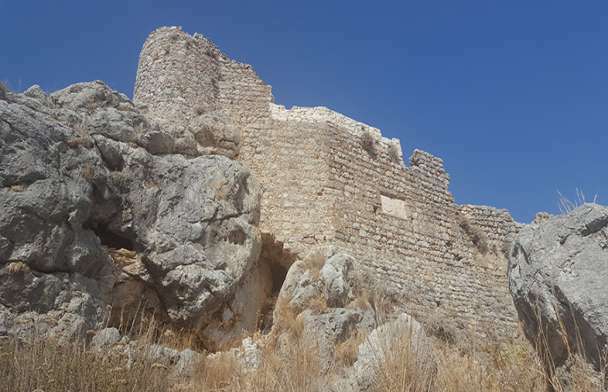 The Castle of Chrysocheria, the Castle of Chora and finally the Castelli Castle. The traditional and religious devotion of Kalymnians is reflected in many aspects of daily life but in celebration days is more intense. 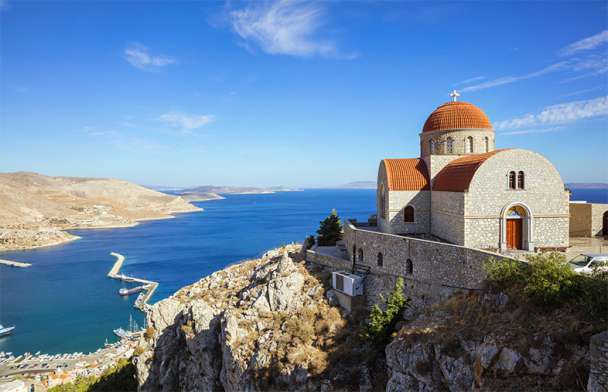 The island has many churches and monasteries some of which date all the way back to the Byzantine era. The Monastery of Saint Savas, was built at the top of the hill from which the view if panoramic, serene and unbelievably beautiful. During the celebration of Easter, the old custom of dropping dynamite from the slopes of the city is reviving. The Naval Museum of Kalymnos was founded in 1994 and is located in the coastal zone of Pothia, next to the Town Hall, in the building of the old Vouvalio Technical School. 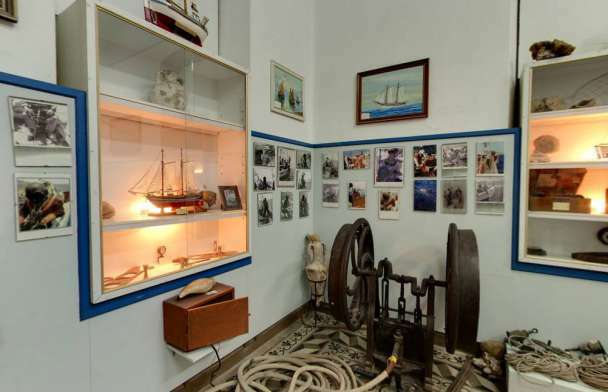 The various exhibits of the museum depict the naval tradition of the island and the history and method of sponge gathering, as well as many objects from wrecks of old ships. 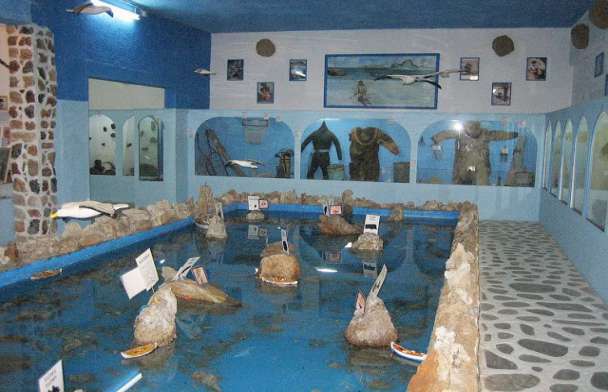 The Marine Finding Museum is located in the area of ​​Vlychadia on the south side of Kalymnos. 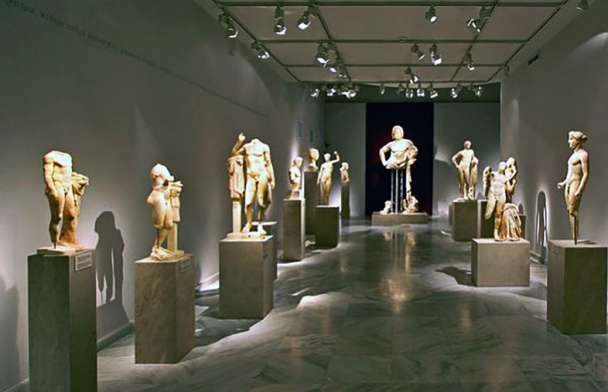 It is a private initiative of the Valsamidis brothers, who made this very interesting museum with great effort and passion. The temple is decorated with paintings of great artistic value and quality, being so beautiful and moving that perfectly reflect the holiness of the place. From the courtyard of the temple, there is a clear view of the valley of Pothia and of the sea on the east. This is a unique place of beauty and tranquility. 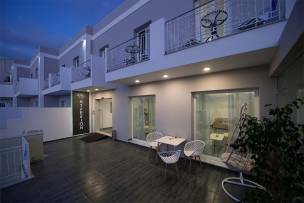 The museum is located in the center of the island's capital Pothia, at the district of Agia Triadha. It was launched in 2009 and since then hosts the “Lady of Kalymnos”, a unique bronze sculpture from the Hellenistic period. The sculpture depicts a woman draped in chiton and tasseled himation. In the ground floor of a neoclassical building, resides the private collection “Neoklasiko” of Mr. Kyrannis. 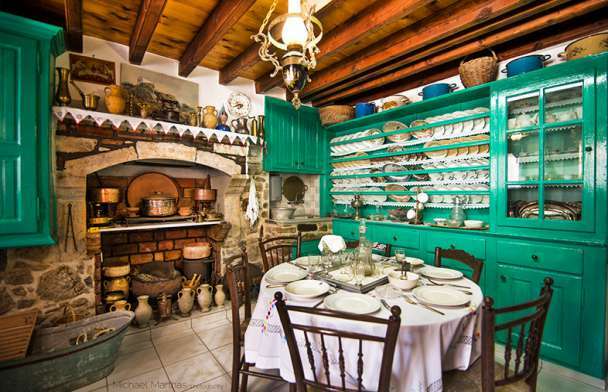 The collection relates to the history of Kalymnos from the end of the 19th to the beginning of the 20th century. 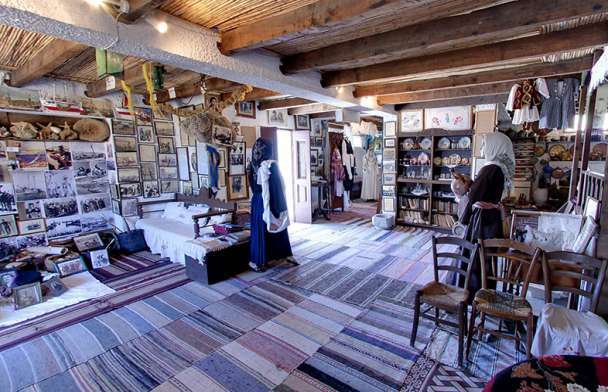 This is a private owned folk museum, founded by Mrs. Faneromeni Skylla. 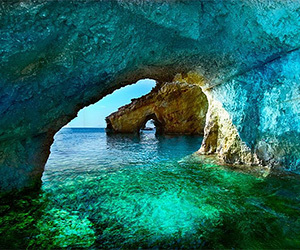 It is located in the southern side of the monastery of Saint Savvas in the region of Vothynoi. The Castle of Chora or Great Castle is one of the three Medieval fortresses preserved on Kalymnos. Its original phase can be dated back to the tenth or eleventh century but is not systematically confirmed yet. The form of the castle is simple but it represents a typical example of the art of fortification before and after the use of gunpowder. In the early 14th century the Knights of the Order of John the Baptist occupied the islands of Dodecanese. Kalymnos, Kos, Leros and Nisyros formed a particular administrative unit with a Knight as governor, to whom the islands were ceded against rent. 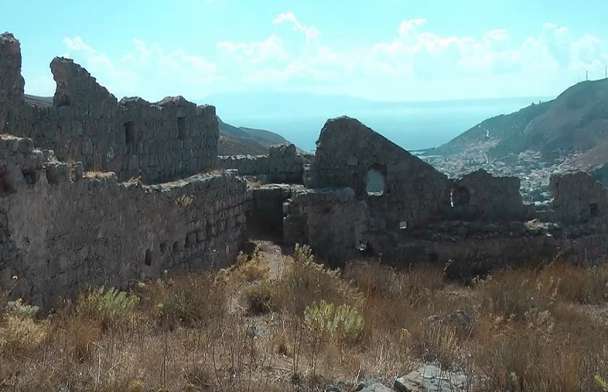 The Kastelli fortress was built in the Byzantine period (7th century) to deal mainly with the Arab raids and controlled the sea passage between Kalymnos and Telendos. It had a wall, an overhaul, towers for better defense, a closed acropolis with built-in access and three gates. 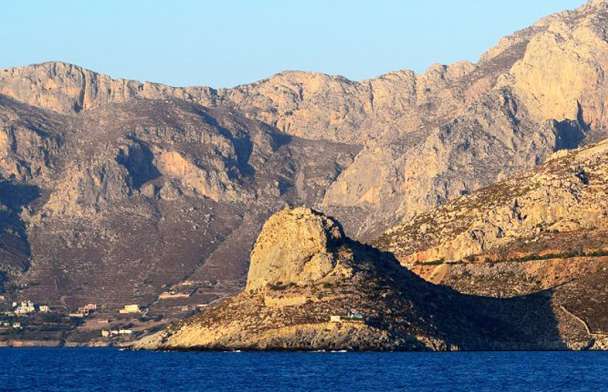 Sponges and Kalymnos are bound together for very long time. Long enough to consider sponges as “the Kalymnian gold”. Diving for sponges, one of the most dangerous professions in the world, brought to the island great wealth and great pain.